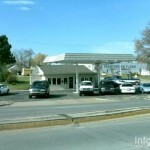 2071 S Kansas Ave, Topeka, KS 66612 (785) 233-0130 come now 7 days. 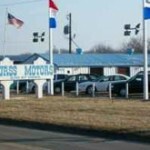 101 SW 32nd Ter, Topeka Kansas (785) 266-3181 Here for you. 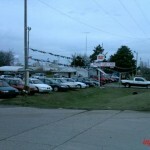 101 SW 32nd Ter, Topeka Kansas (785) 266-3181 Many more cars here. 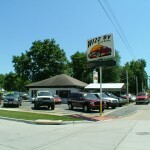 1336 NW Topeka Blvd. 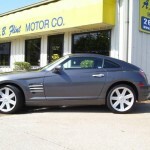 Topeka, KS 66608 (785) 234-4100 will help you. 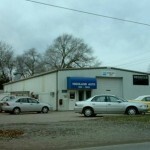 3216 S Kansas Ave, Topeka, KS 66611 (785) 266-7850 easy finance.